What Is Brand Equity and Why Is It Valuable In Business? Being a co-founder of Intuit, as well as a director of eBay and Procter & Gamble, Scott Cook knows exactly what he is talking about as his companies have built and maintained numerous famous brands. Psychologically speaking, branding is an incredibly powerful strategy and it can make all the difference. It seems that the term “brand” has become synonymous with quality, meaning that consumers are more likely to select branded products believing that they will deliver on their promises. Brand equity is one of the most valuable assets that a company has, and although intangible, it is critical to its financial success. 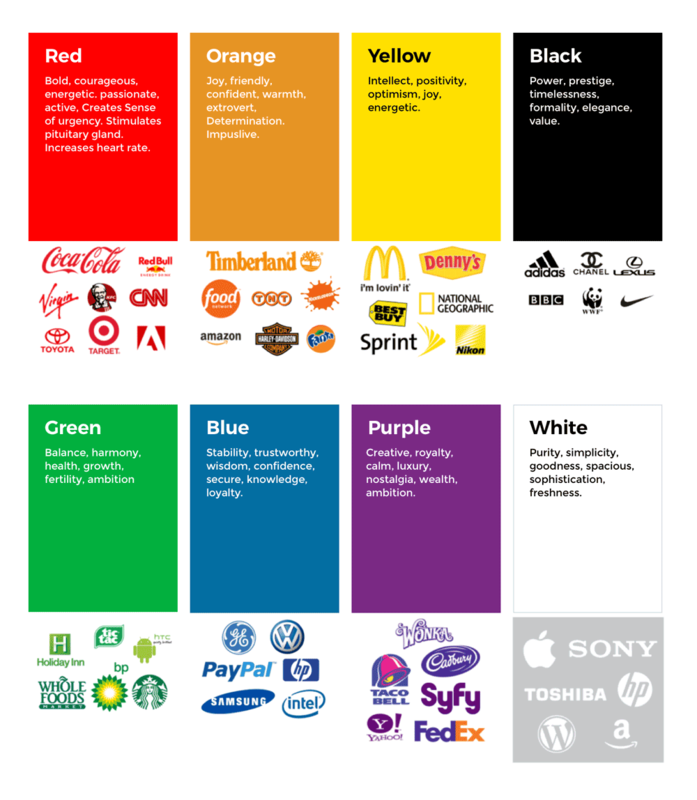 Even marketers sometimes tend to reduce a brand to a mere logo or symbol, although it is much more complex than that. A brand is an abstract idea that incorporates various aspects of a product, including a logo, font, name, colours, packaging, as well as a wide array of consumers’ perceptions of it. The initial idea behind branding was to help customers distinguish between similar products by different manufacturers, and its primary role was to improve visibility and awareness. However, in time, the concept of branding developed and grew, and now we can talk about brand equity as something that is of vital importance to the value of any brand. It’s basically how customers perceive a brand, and it equals the sum of all their interactions and experiences with the brand, as well as their expectations from it. Famous brands like Apple, Nike, or Coca-Cola have strong brand equity, and it can be translated into their ability to attract customers and retain them. 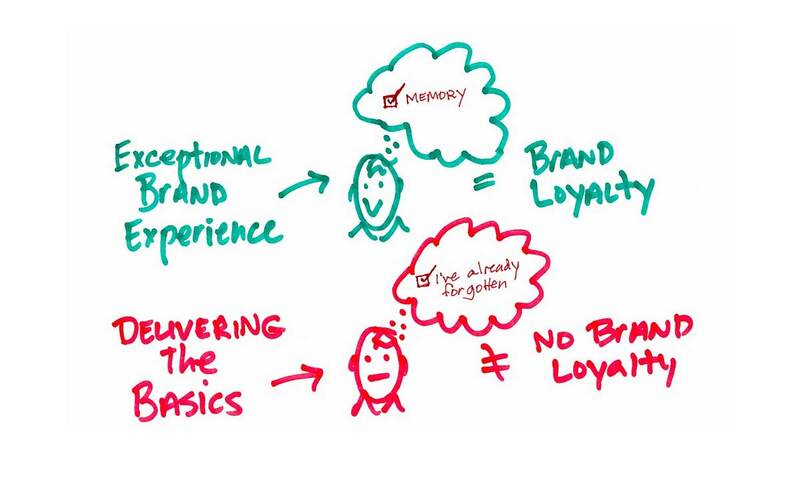 In other words, customers will always pick the brand they are loyal to over unbranded or competitor products. Moreover, brand loyalty means that your clients are seven times more likely to forgive you if you make a mistake. Last but not least, customers are willing to pay more for the brand they prefer, which means that strong brands have the luxury of commanding higher prices. It is important to state that there are two kinds of brand equity – positive and negative. Naturally, positive brand equity means that customers trust the brand and that they have a good opinion about it. This perception profoundly impacts their choices, as they will always pick a brand that they believe will offer a reliable and consistent quality. Apple is the first thing that comes to mind when we are looking for a positive brand equity example. We all remember people waiting in long lines for a couple of hours only to be able to lay their hands on the new iPhone, and this seemingly inexplicable sales frenzy testifies that there’s more than just quality and a fresh design that makes it so desirable. Consumers perceive it as something valuable and worth having, and this is exactly the thing that skyrockets its global value. Of course, it is true that almost all Apple products have a stellar reputation when it comes to their performance and lifespan, and that is the starting point. On the other hand, a tarnished reputation leads to negative brand equity, and the most recent example can be observed in the car industry. Shares of Volkswagen, the German car giant, plunged ever since the company admitted falsifying emissions tests. The brand equity model consists of several stages, and it starts with brand awareness. The goal of this juncture is to introduce the brand to its target audience using marketing and advertising. Nowadays, social media platforms are successfully used to improve brand visibility and bring brands closer to their consumers. The second stage is recognition, and its purpose is to help customers get acquainted with the brand and to start recognising it. After that, customers decide to try the brand and assess its quality, and this is a trial stage. That’s where the quality comes in because the first impressions are the most lasting, so if customers are satisfied, they will most probably select the same brand again. At this stage, customers also start forming brand associations based on their experiences with the brand, employees, customer service, advertising, and many other factors. That’s why it is crucial that brands plan each interaction with their clients, media, employees, or shareholders to reduce the possibility of any negative associations that could ruin the brand’s image, and subsequently brand equity. Preference is the next stage, and this is the moment when customers decide that the brand is their preferred choice, based on several positive experiences and interactions they had with it. Finally, loyalty is the result of a series of positive experiences, and not only will loyal customers always opt for the particular brand, but they will also recommend it to their friends and family. When we are talking about building a strong brand, it is inevitable to mention Keller’s Brand Equity Model. 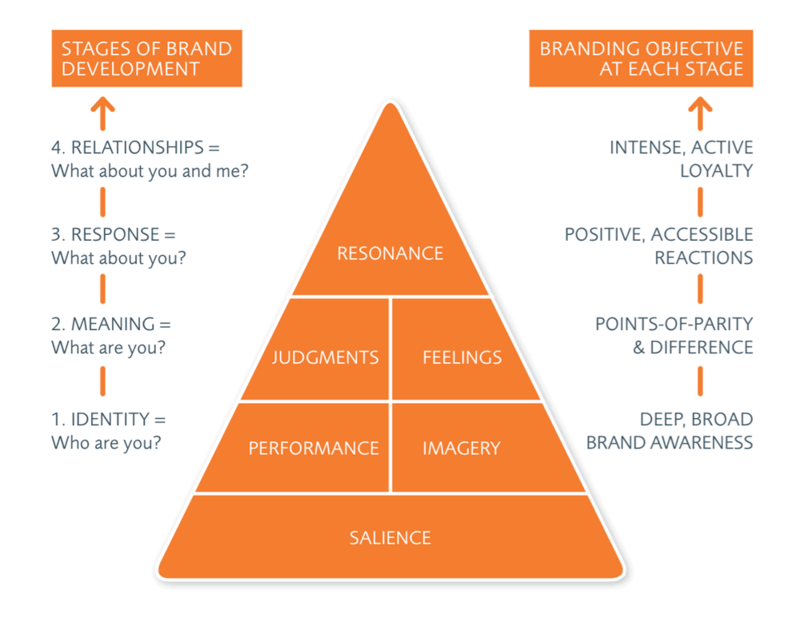 This theory advocates the idea that the key ingredient of brand building is shaping your target audience’s opinions and feelings about your brand, and it has the form of a pyramid. At the base of this pyramid is brand identity, and it is called salience. The next level is about establishing brand meaning and identity, and it consists of performance and imagery. This means that you should make sure that your brand meets your customers’ needs and help them remember and recognise your brand’s visual identity. 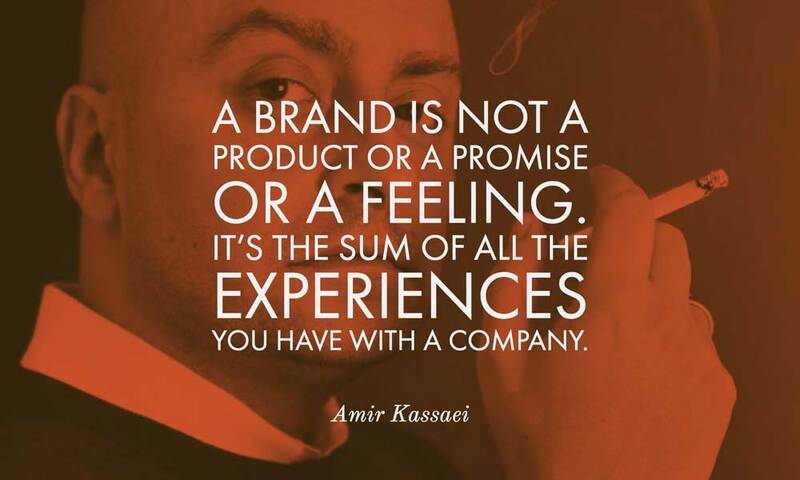 Ask yourself how you want your customers to experience and perceive your brand, and shape it in that manner. The third level is the brand response, and it consists of judgments and feelings. 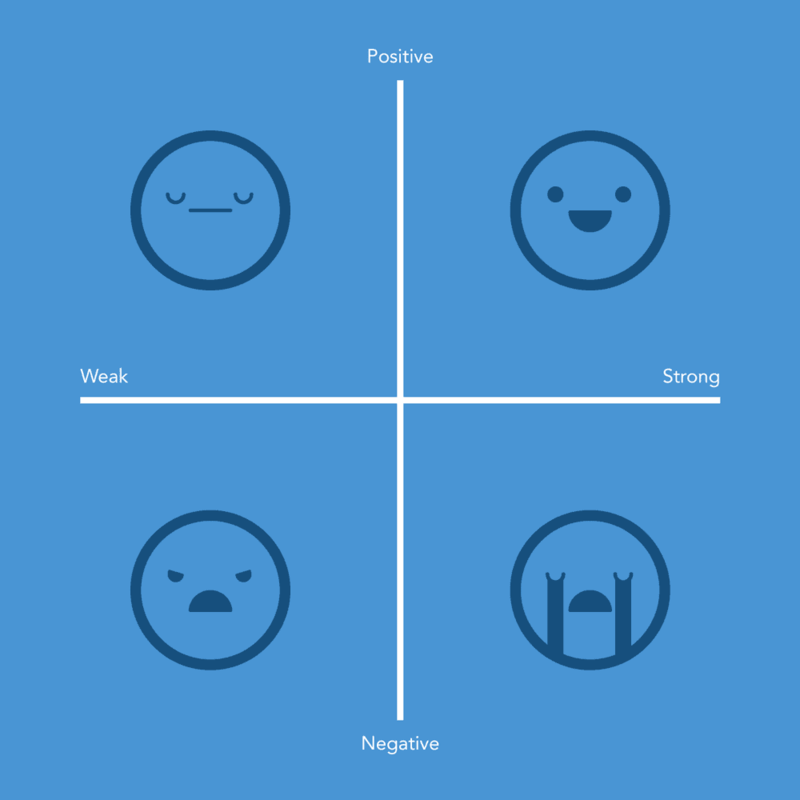 It’s crucial to know how to evoke certain emotions in your customers. Observe your competitors and use comparison methods to achieve this. When it comes to forming judgments, consistency and credibility are crucial, as your customers will be able to relate to your brand if you never fail to deliver on your promises. At the top of the pyramid is brand resonance, and this means that customers are likely to engage with your brand even when they are not making a purchase and that they want to be associated with the community or fan base of your brand. To find out how strong your brand is, identify its possible weaknesses, and fix them, it is of vital importance to assess your brand equity. A procedure known as a brand audit health check can help you learn what your target audience, as well as your employees, think about your brand. Sometimes certain weaknesses cannot be spotted easily, and this procedure will be able to unearth them and help you minimise or eliminate them. Customers notice any discrepancies and inconsistencies in communicating your brand message, and this leads to trust issues, and ultimately to customer churn. One of the best and most effective methods to evaluate and measure your brand equity is by paid surveys, as consumers will be eager to give you the feedback you need and make some money in return. Recognizability is an essential component of any brand, and if your brand lacks it, you should come up with a better marketing strategy and branding plan that will boost its exposure and make it more visible. Memorability is another crucial factor because it means being the first thing that springs to customers’ mind when they are about to make a purchase. If your brand is not memorable, you should educate your audience and explain to them what makes your brand unique and special, and what pain points you can help them solve. Try not to be too salesy, and give them useful advice, because that is the best way to win them over. It’s important to engage with your audience both on a rational and emotional level. Favorability is a component that makes all the difference. You need to convince your target audience that your brand is the one that they need and that will meet all their expectations. Instead of only being aware of your brand, people should perceive it favourably, as that is what will make them pick it among similar products. Distinctiveness is necessary because if you want your brand to be valuable, it has to stand out and be distinguished from the competition. Highlight its benefits and functionality, and help your customers realise that it will improve the quality of their lives and solve their problems. Preferability is a game changer, as it is what leads to repeated purchases. In case that preference for your brand is not high, you need to find out why that is so and build brand trust as it is of paramount importance for brand loyalty. Satisfaction of your target market with your brand will not only skyrocket your profits but also spur word-of-mouth marketing as satisfied customers will share their experiences with others, thus helping your brand grow. Reliable and thorough brand equity measurement methods are indispensable for creating a winning brand strategy that will catapult your brand into the spotlight and increase its value.